I was first introduced to Skinny Tan back in May 2017 when they sent me their Express Mousse to test. Since then I have reviewed the 7 Day Tanner, Instant Tanner and Salon Effects Spray. 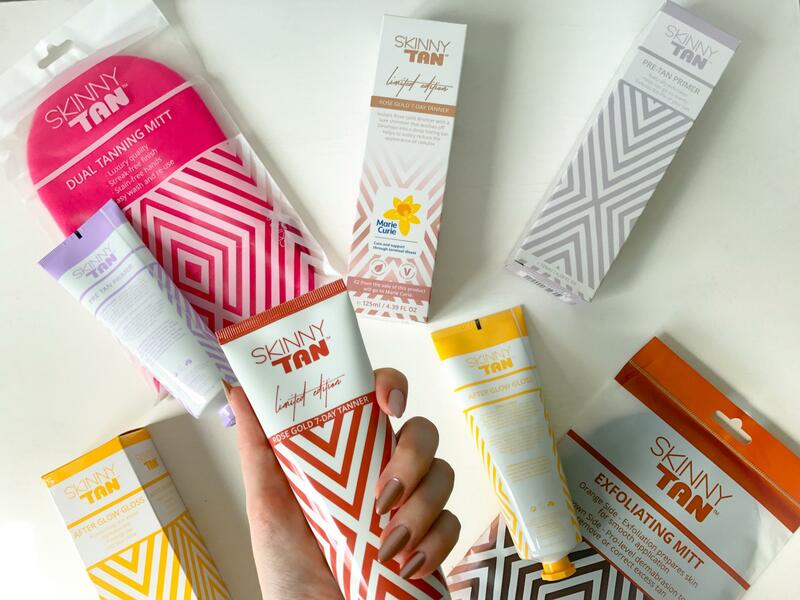 Skinny Tan has become my go to tanning brand, with the Express Mousse being my favourite tanning product. 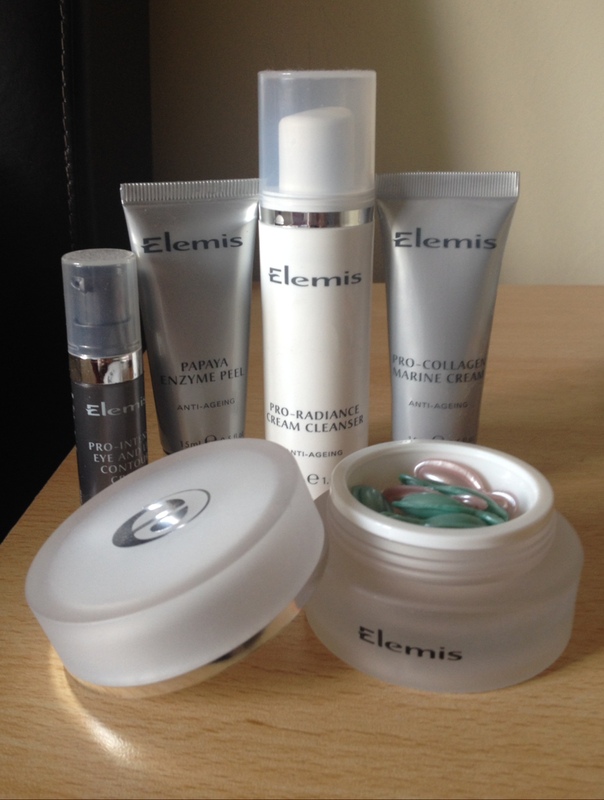 I have just received their new Pro Tan Mousse and am interested to see whether it rivals their other products. The Skinny Tan Pro Tan Mousse features natural extracts of Coconut Water, Vitamin E and Aloe Vera for a shot of hydration. The tan boasts new technology which gives you a deeper development colour. The Pro Tan develops a deeper, darker colour in 5 to 8 hours with flawless, professional results that last. It is formulated with the scent of coconut and vanilla. The Pro Tan has the same scent as the other products but the mousse has a slightly different formula. I feel like you need a little bit more of it to get the same coverage as it feels very light. 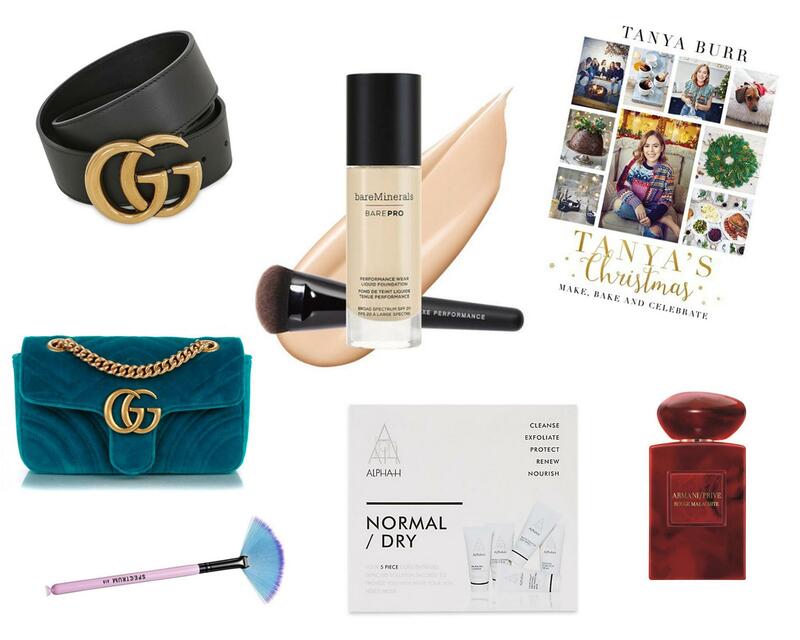 I love the Skinny Tan mitt as it gives you flawless, even coverage with minimal effort. The guide tan of the Pro Tan is a golden brown shade and I actually prefer it to the other tanning products. Nearly every tanning brand will tell you that you can dress immediately after application but I don’t always feel that you can. There is often a greasy stickiness. After applying the Pro Tan I got dressed as normal and I have to say that my skin felt dry to the touch. I wore clothes with white panels and there was no colour transfer onto them. I actually really like the guide colour and would be happy to apply it in the morning and go out in it if I didn’t fancy sleeping in the tan. I left the tan on for 6 hours before showering it off. Now, I’m somewhat lazy with my pre-tanning preparation in that I don’t always exfoliate beforehand and I rarely moisturise. Even with this in mind the finished result is flawless, even on my knees and elbows. The only area I’m not as happy with is my hands but that is more down to user error rather than the tan. I suffer with very dry hands and I should have made a special effort to moisturise them. This means that the tan has clung to my knuckles. Given that I wash my hands a lot this should fade quickly. I particularly impressed with the colour on my legs as I find them harder to tan. I often find that when it comes to showering off the guide colour, pretty much all of the colour comes off. Overall I think the Pro Tan has given my favourite Express Mousse a run for its money. As far as I’m concerned this tan gives just as good a finish as a salon tan. Oh I am so scared of fake tanning but I really want to give it a go!